His time period is late 1800's and his passion is weapons. He has a large collection of old gun, rifles and native weapons along with a huge collection of assorted artifacts from that time period. 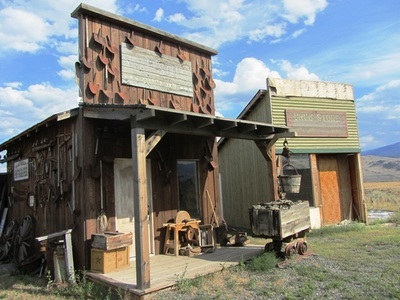 His collection is so large that he rents it out to movie producers to use as props and can supply up to two movie sets at a time. When he isn't travelling around North America with the Knowledge Network uncovering historical buildings and artifacts, he is building his own piece of history to store his collection in. 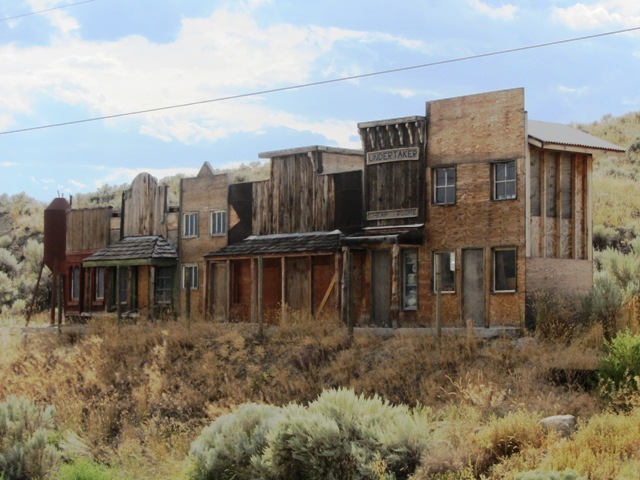 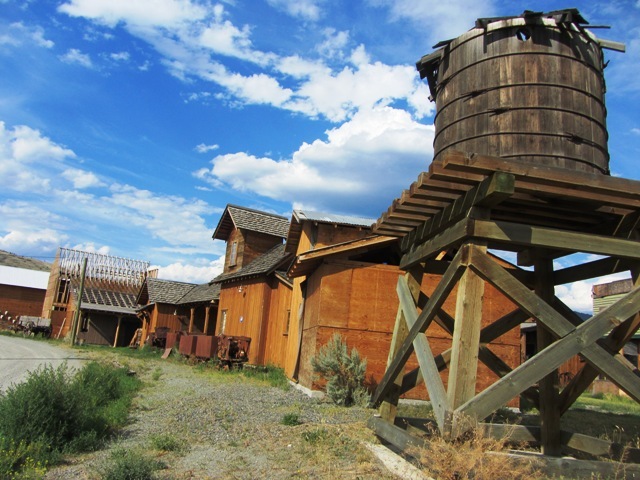 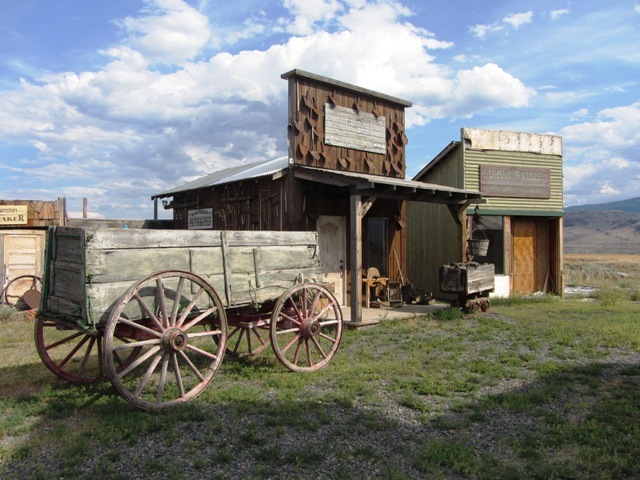 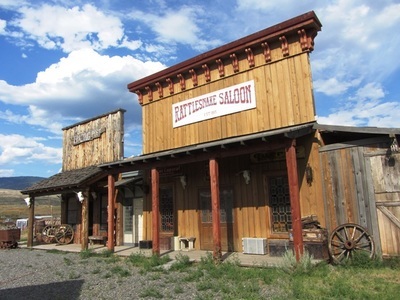 His town contains a trading post, a saloon, a county jail, a drug store and an undertaker's shop amongst other buildings. 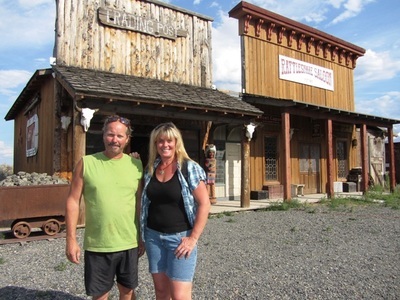 The town, which has already been used to film Western movies and featured on Canadian Pickers, has a great gift shop where you can purchase an assortment of native art, weapons and even peace pipes!